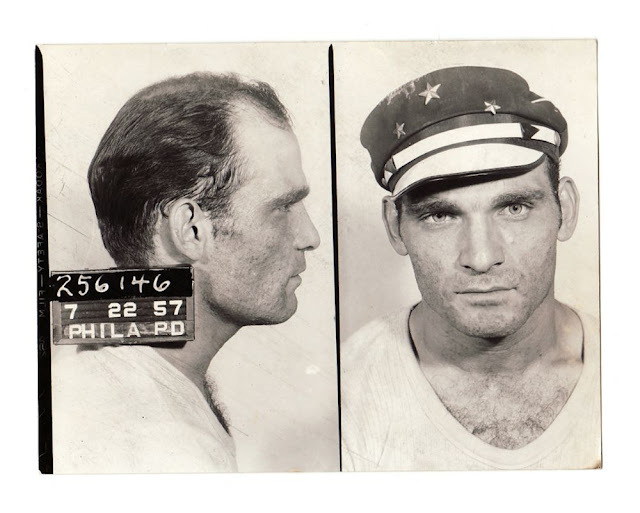 In 1855, Allan Pinkerton founded the Pinkerton National Detective Agency in Chicago and devised the first Rogues’ Gallery—a compilation of descriptions, methods of operation, hiding places, and names of criminals and their associates. The San Francisco Police Department may have started the practice about the same time. 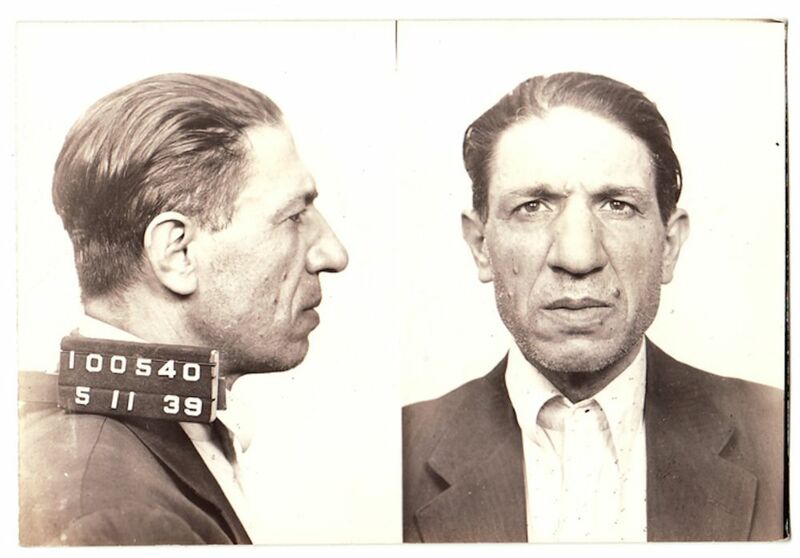 By 1858, New York City had a collection of some 450 ambrotypes (images on glass plates). 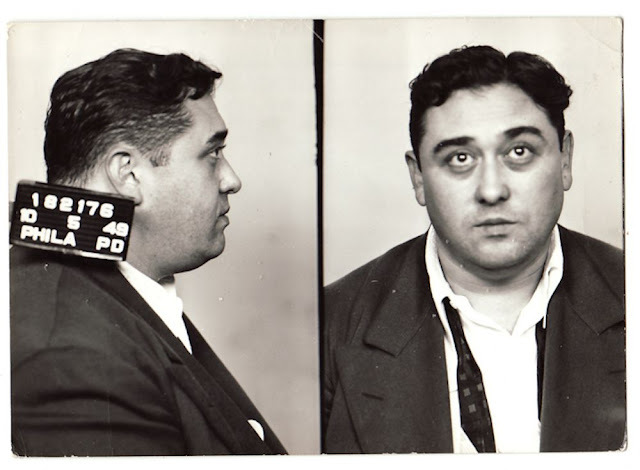 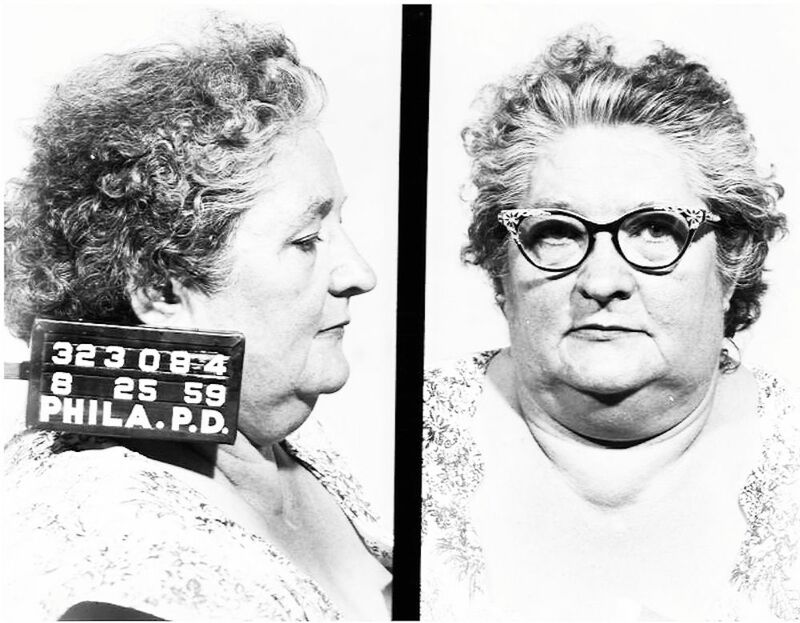 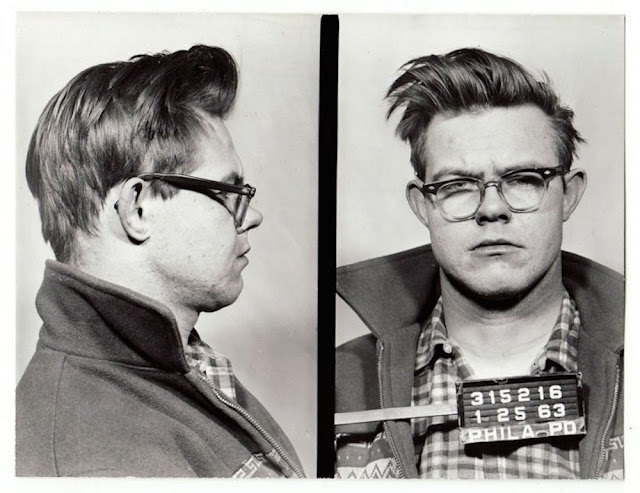 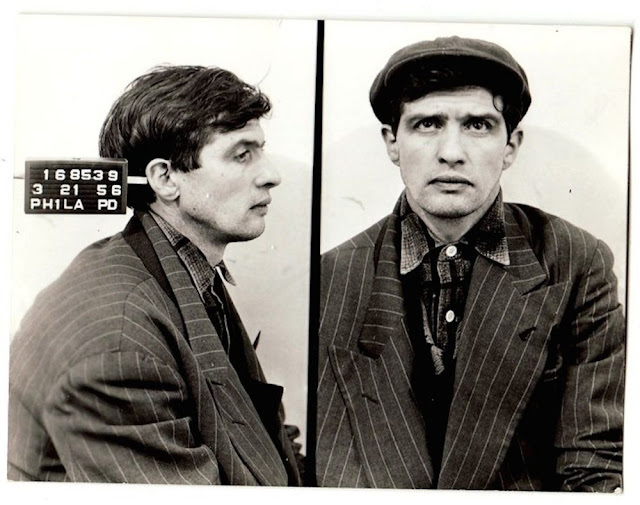 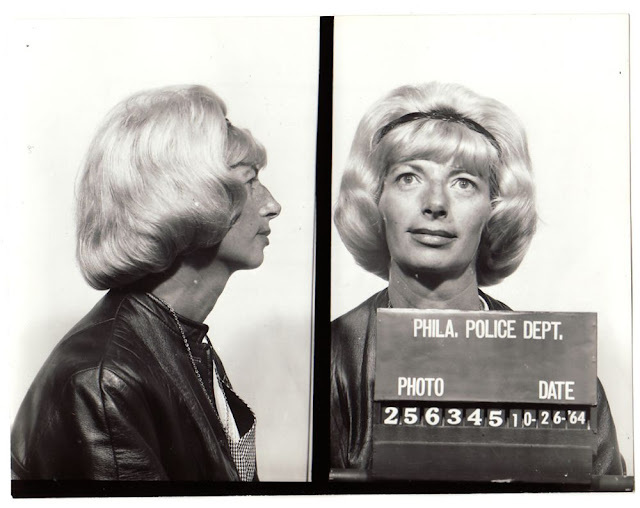 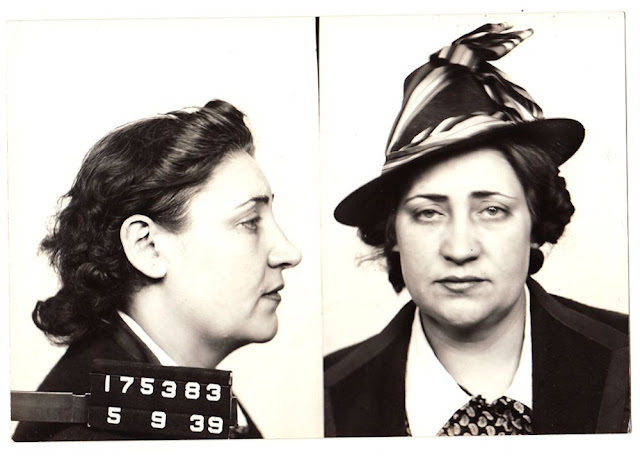 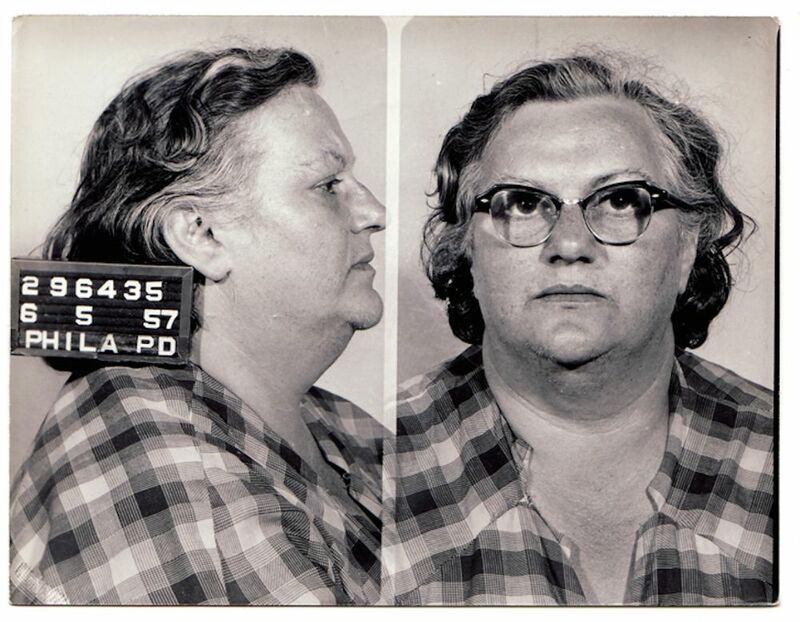 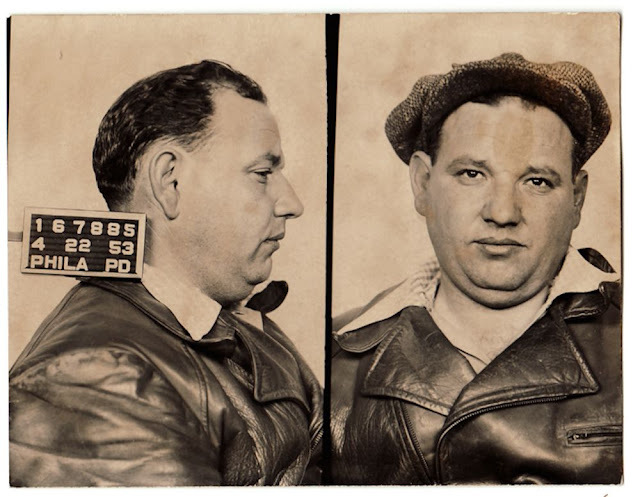 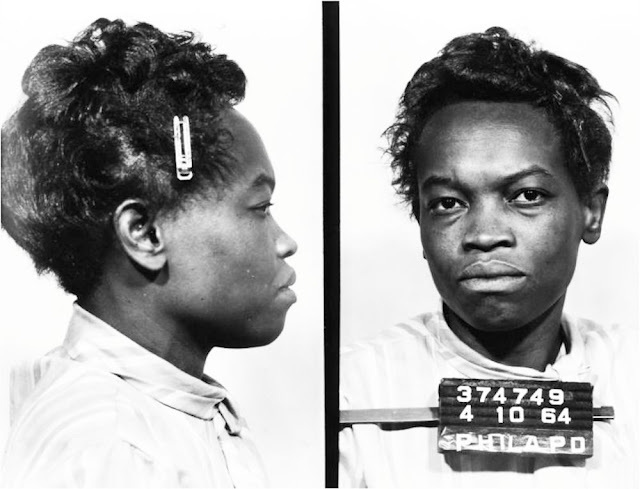 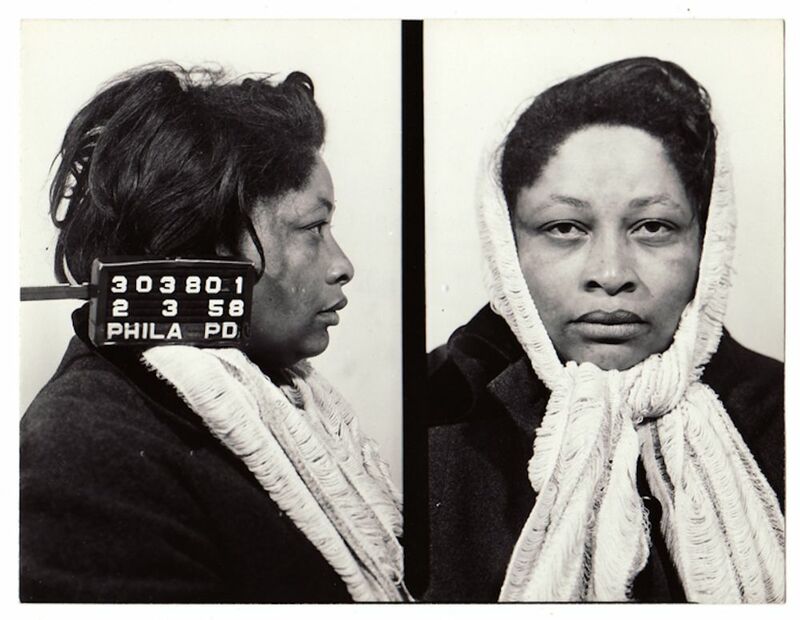 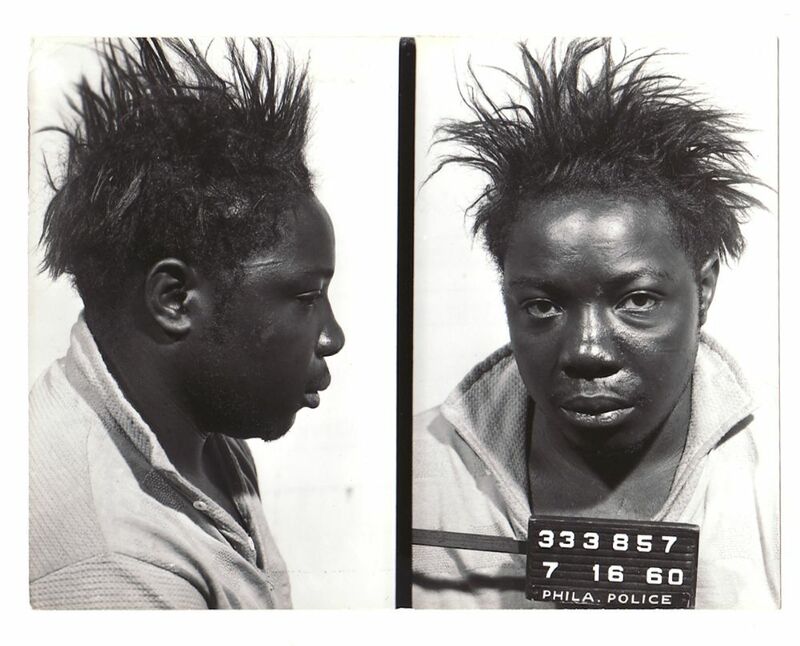 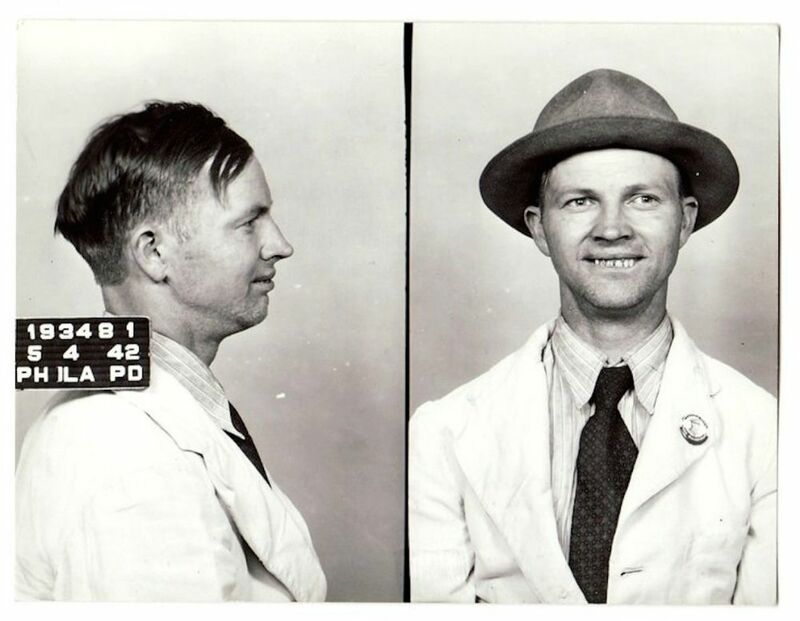 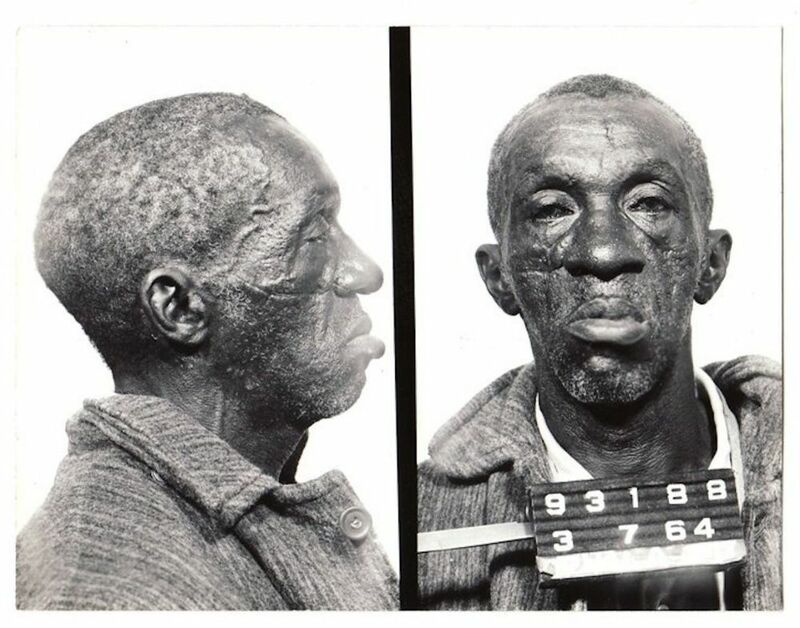 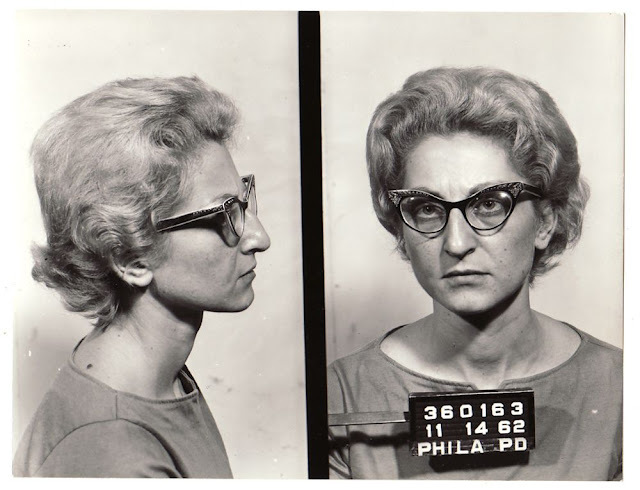 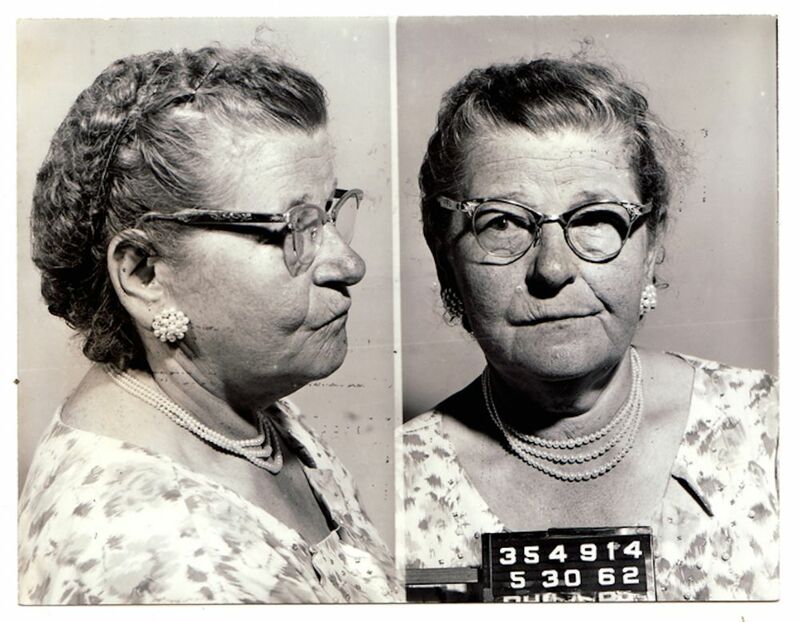 From these early instances, the practice of collecting criminal mug shots spread across the nation and around the world. 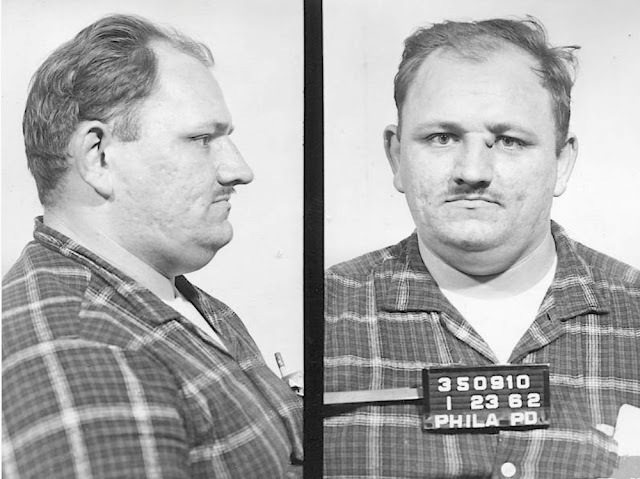 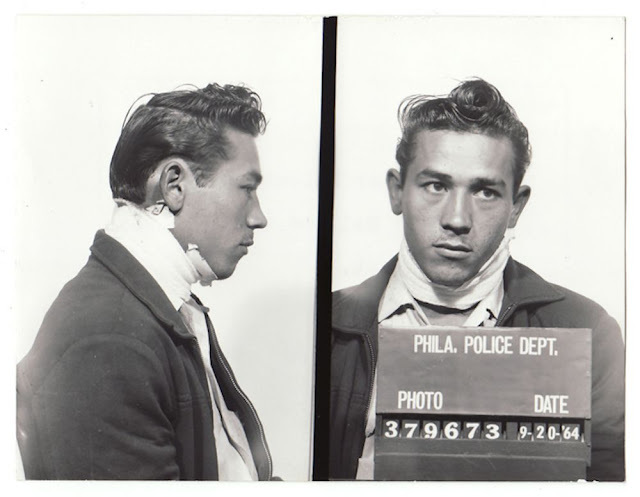 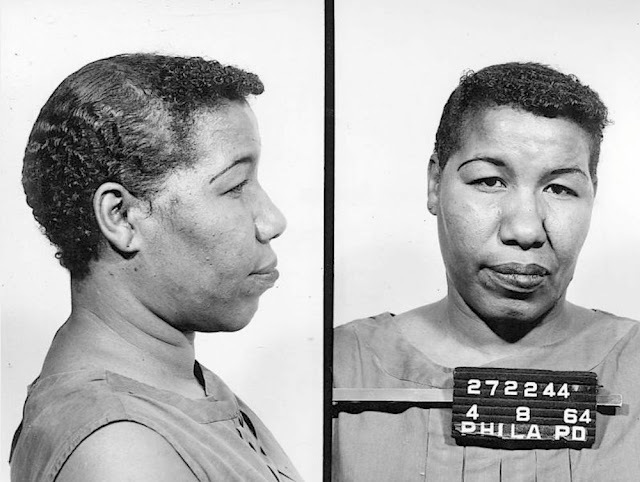 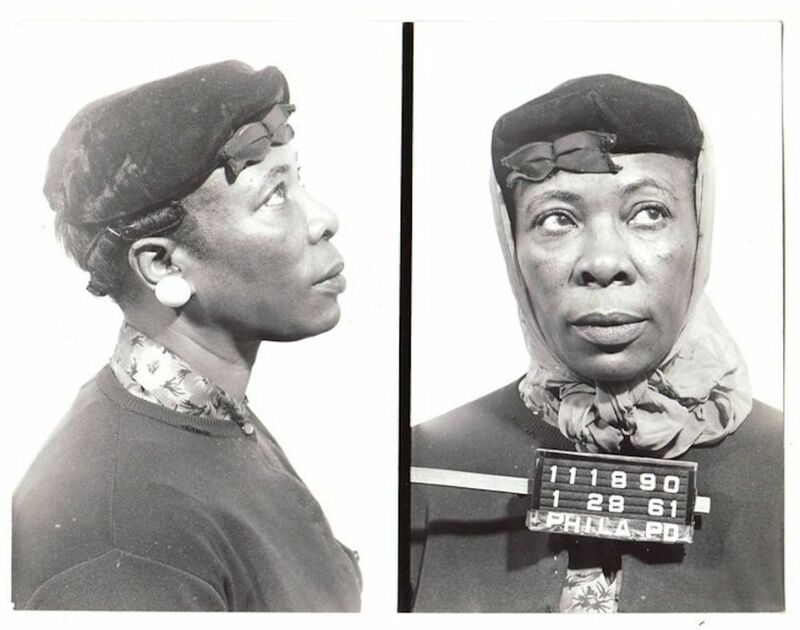 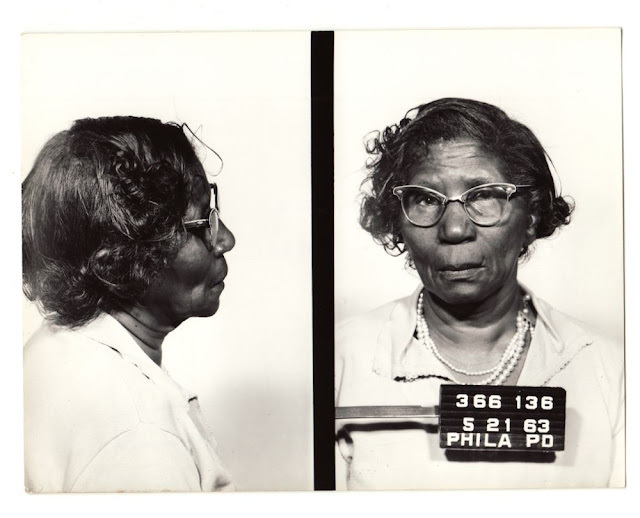 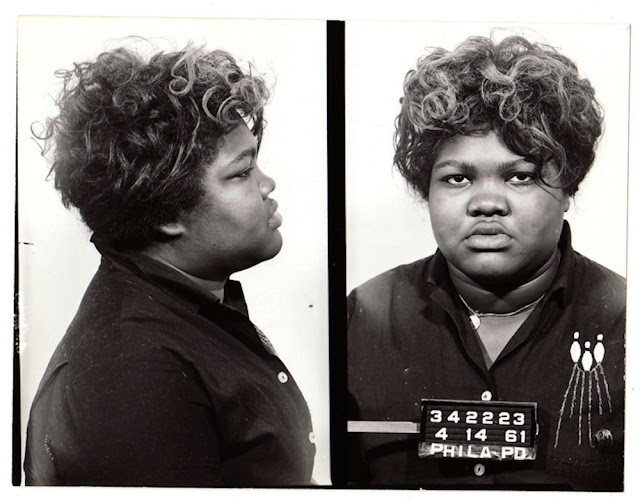 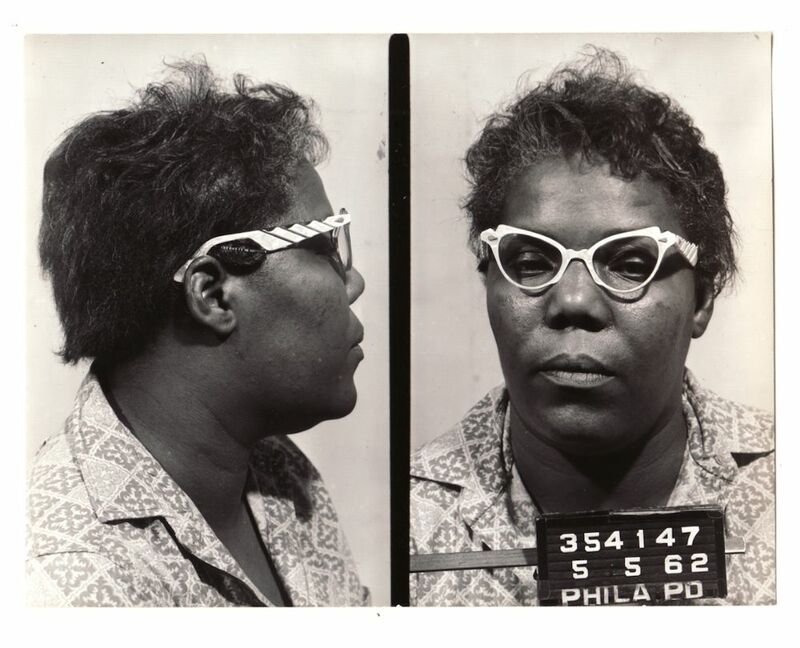 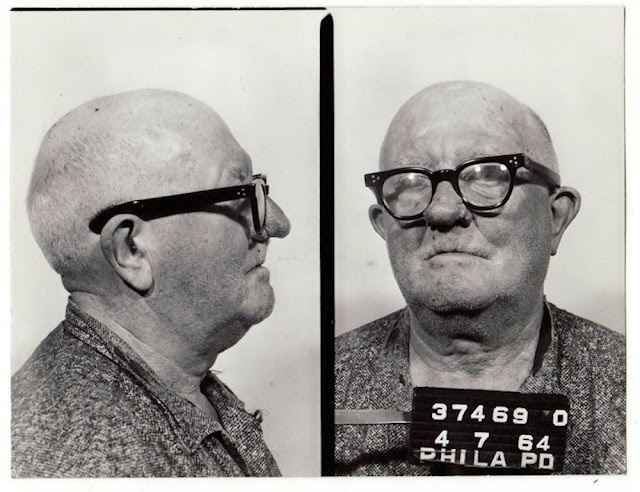 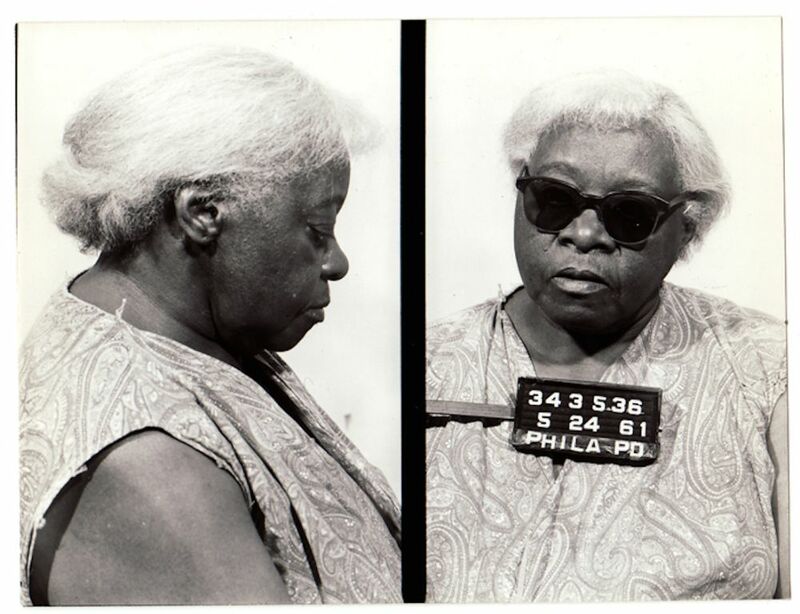 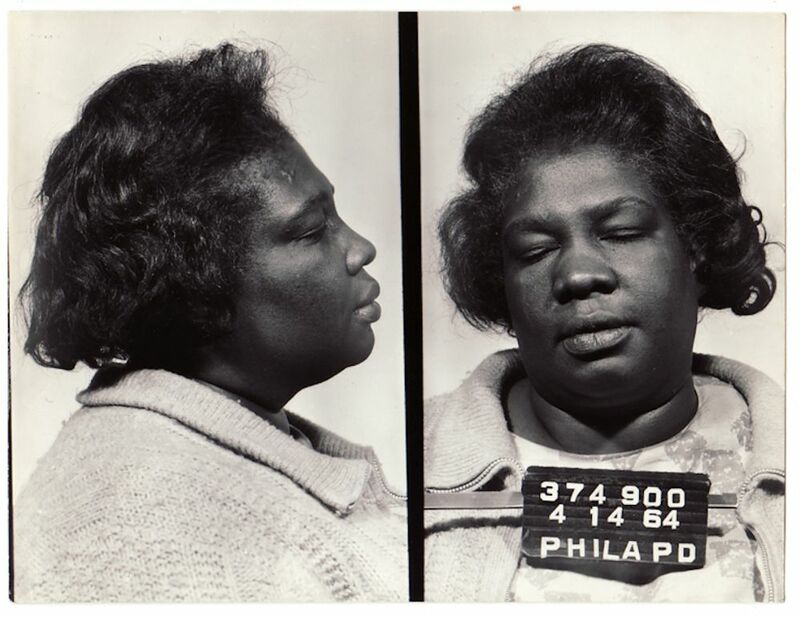 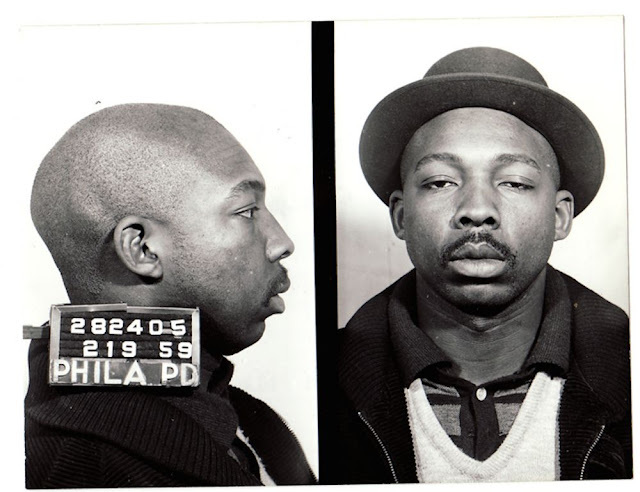 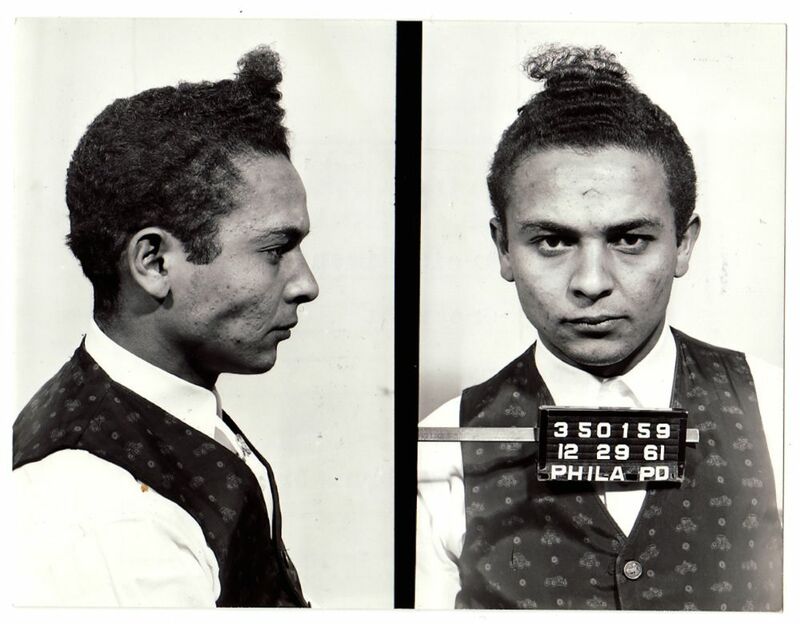 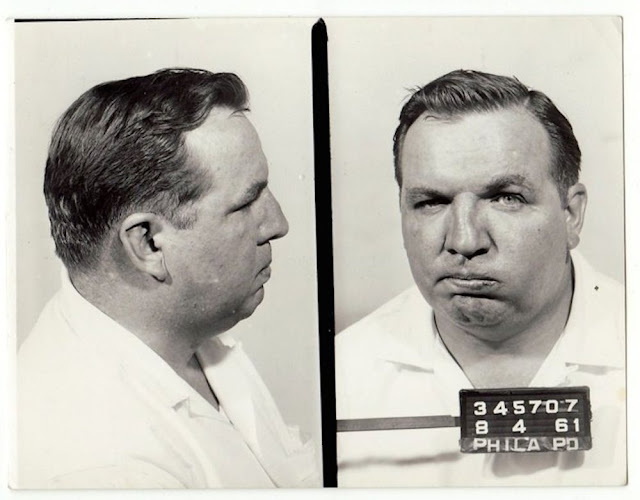 The use of photographs for this a purpose in Philadelphia first occurred in 1860 when the Police Department officially established its own Rogues’ Gallery. 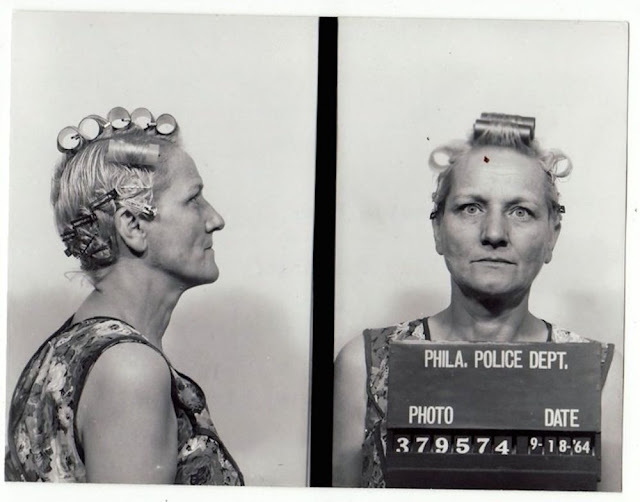 By then, camera exposure time had been cut from minutes to seconds, thus making mug shot portraiture practical. 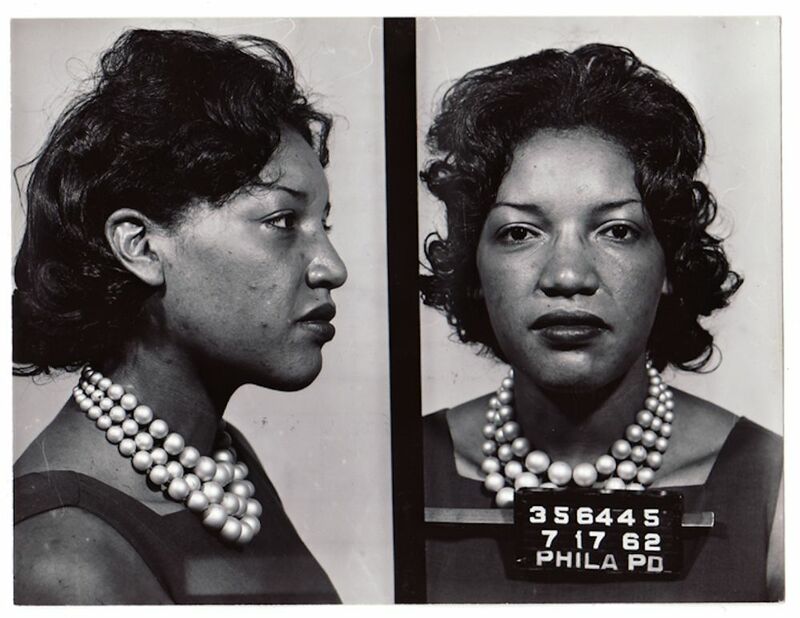 Note also that the use of photography in crime fighting was new technology before the Civil War, and Philadelphia was the nation’s leading city for photography in that era. 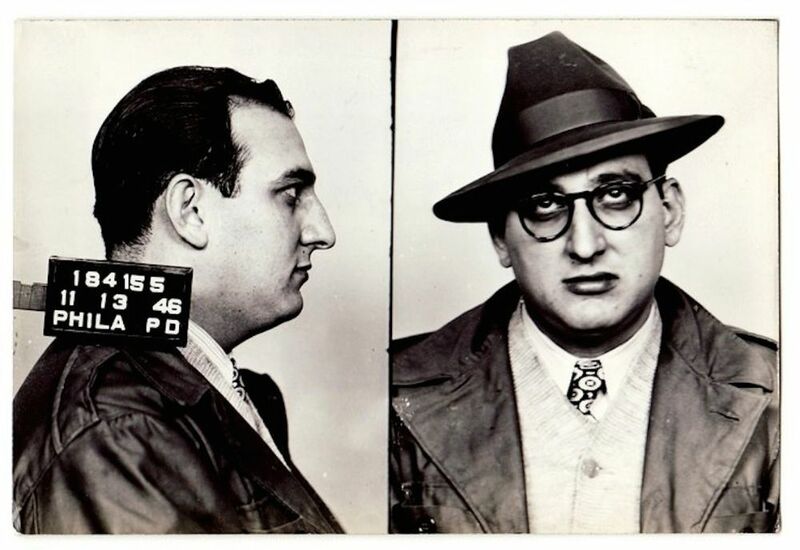 Punks, sneaks, mooks and miscreants. 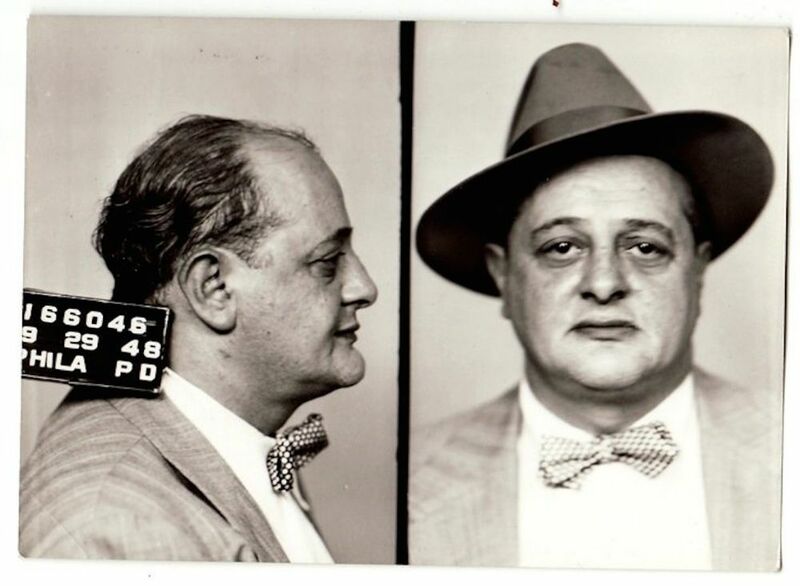 Hookers, stooges, grifters and goons. 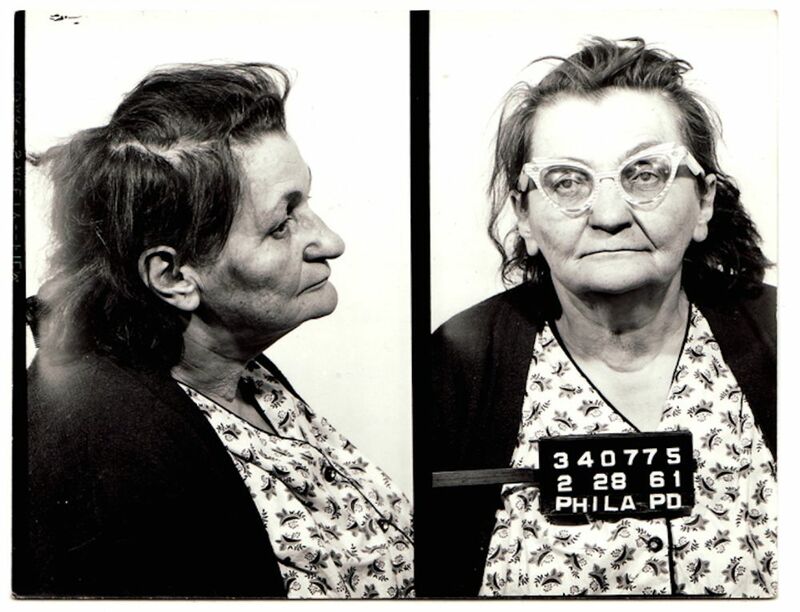 Men and women, elderly and adolescent, rich and poor, but mostly poor. 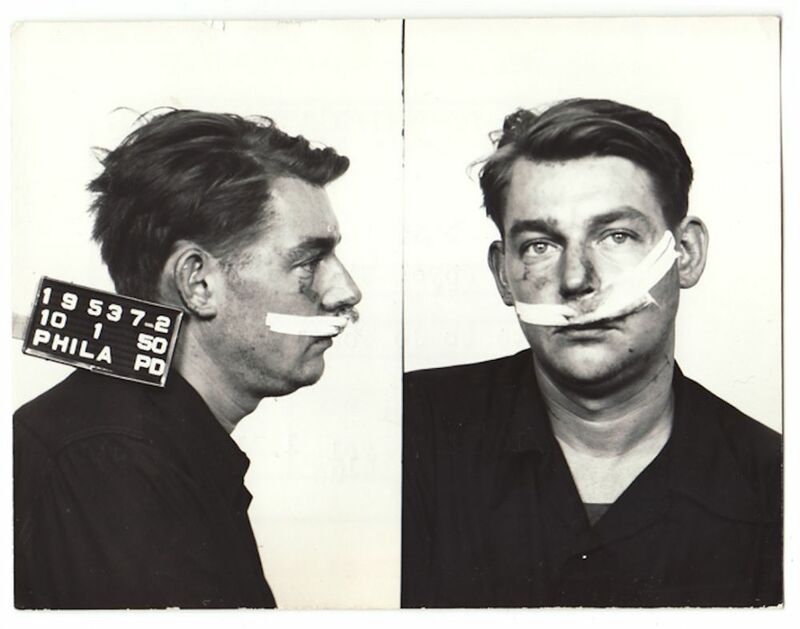 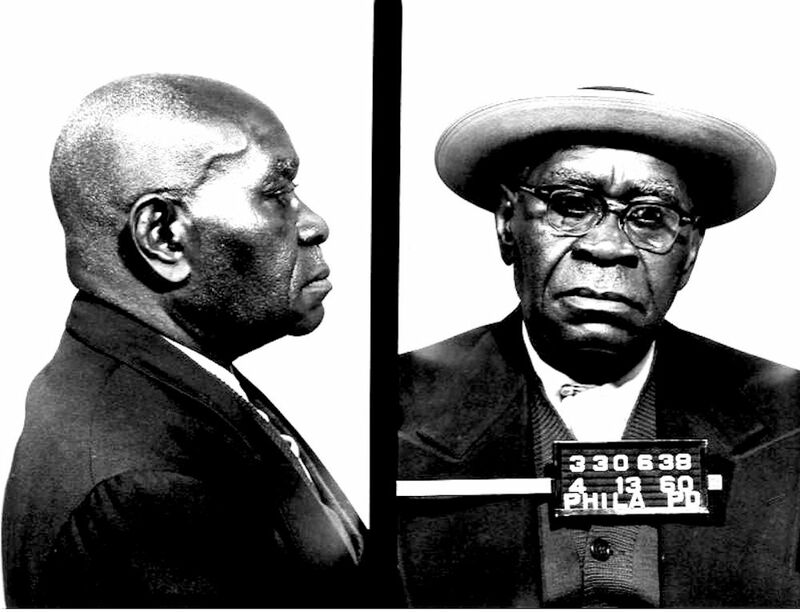 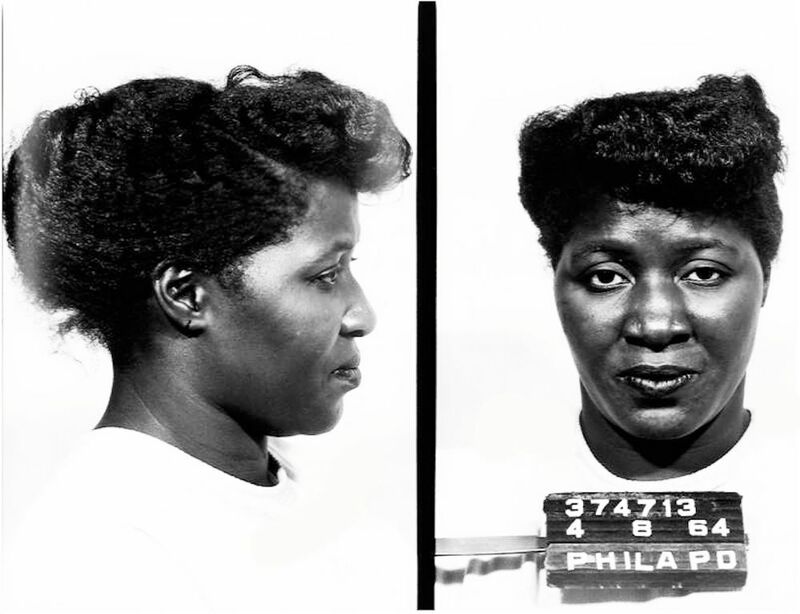 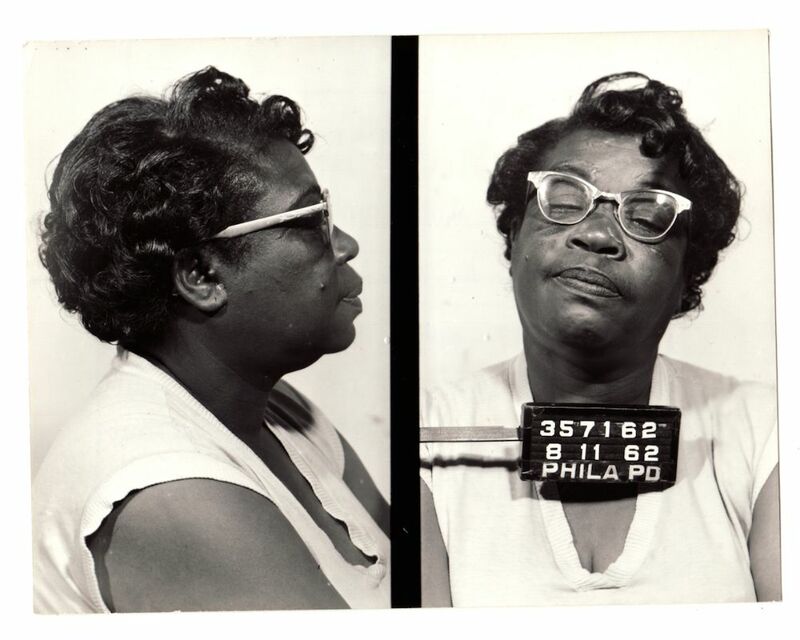 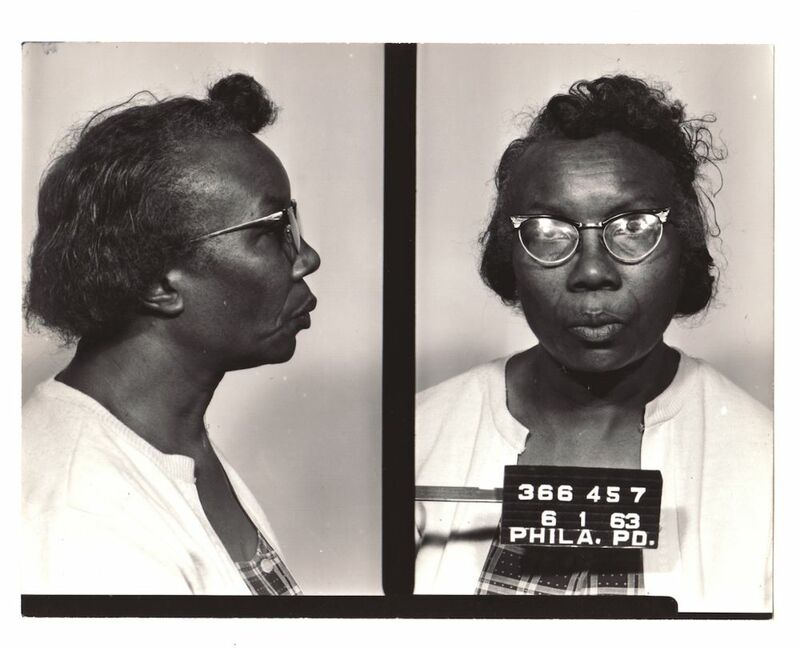 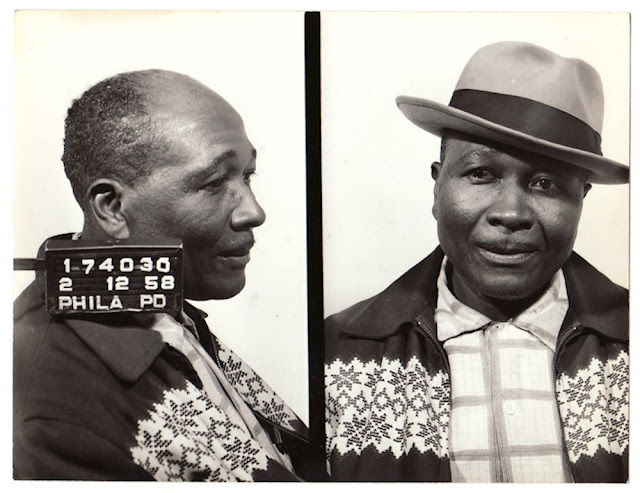 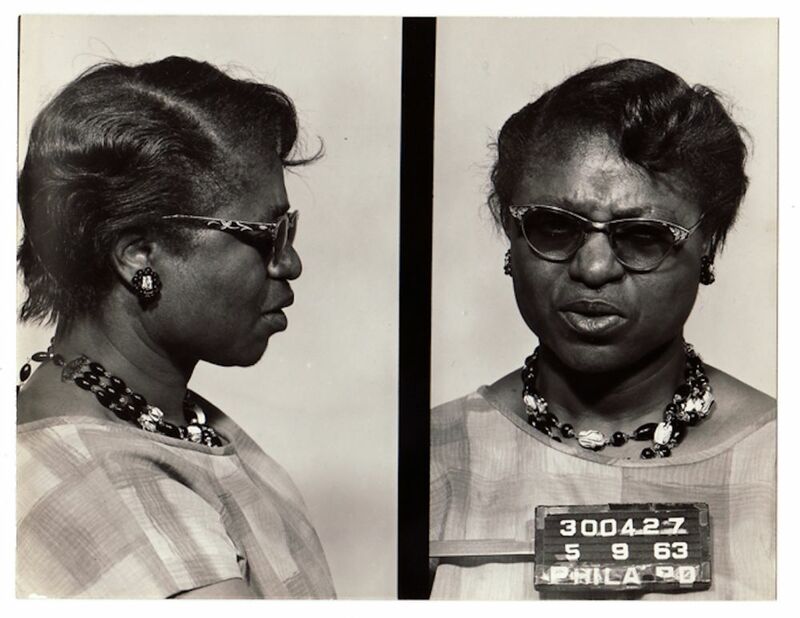 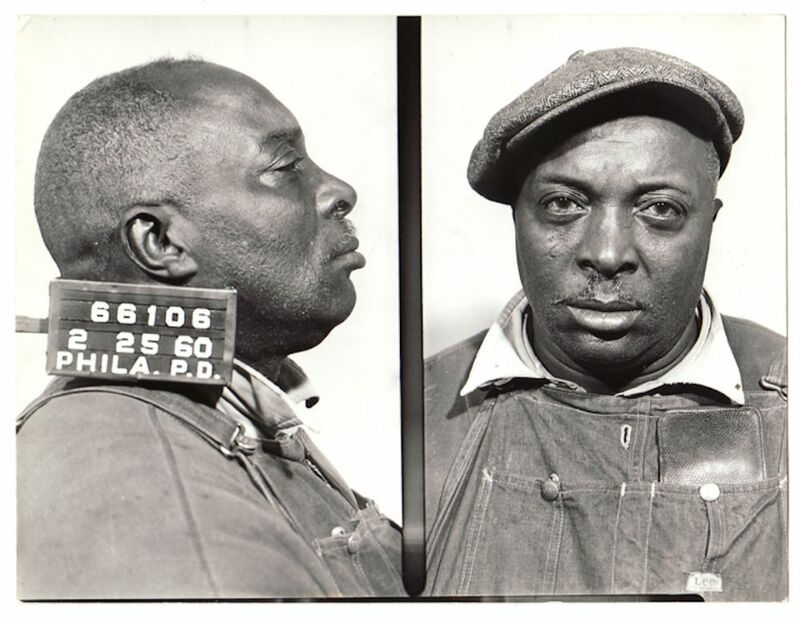 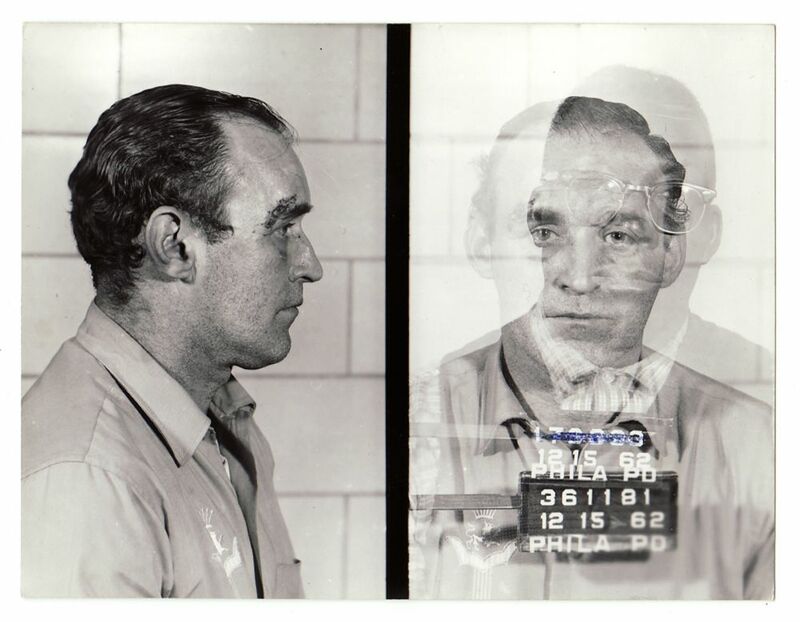 These portraits make up a small part of Mark Michaelson’s collection of over 10,000 American mugshots from the 1870s to the 1960s.